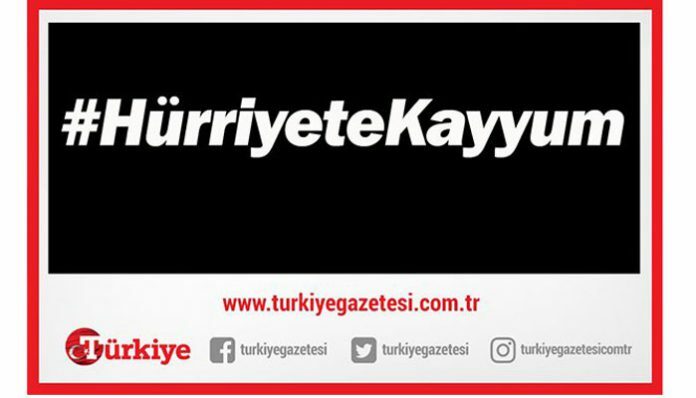 Several columnists affiliated with the pro-government Türkiye daily have targeted Turkey’s Doğan media group in columns they released on Wednesday, suggesting that the Turkish government should seize its largest media outlet, the Hürriyet daily, by appointing trustees to its administration. Cem Küçük, one of the columnists, suggested in his column that the government needs to launch and an investigation into Aydın Doğan, honorary chairman of Doğan Holding, and the appointment of trustees to Hürriyet should be done without delay. 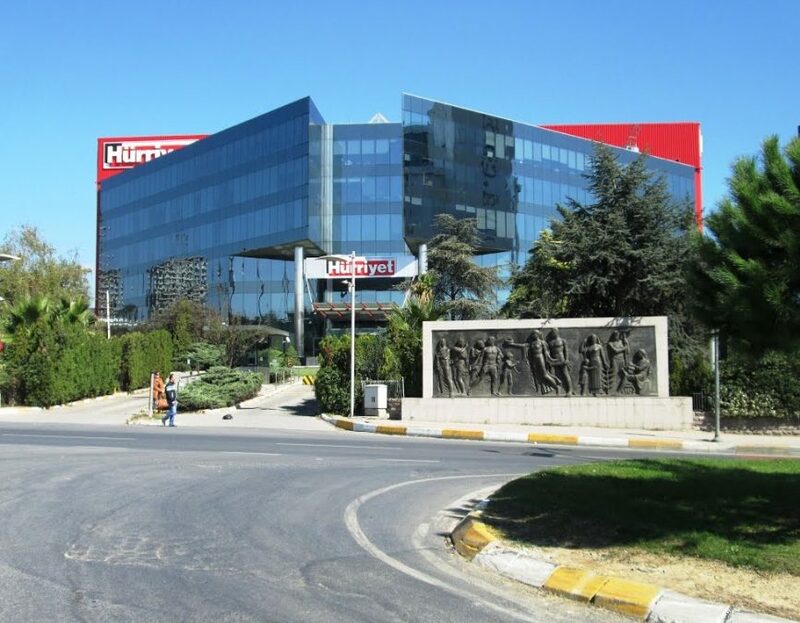 In a similar vein, the other columnists Nuri Elibol and Batuhan Yaşar targeted Aydın Doğan and Ahmet Hakan Coşkun, a Hürriyet columnist, on the grounds that they had criticized İhlas Holding, which owns Türkiye daily.